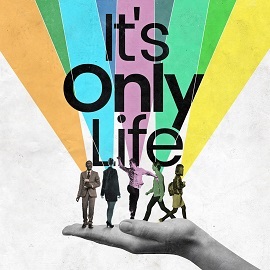 Casting is announced for the UK professional premiere of IT’S ONLY LIFE, opening at the Union Theatre this summer. The production will run for 4 weeks from Wednesday 13th June to Saturday 7th July 2018. The cast includes: Noel Sullivan (ROCK OF AGES, PRISCILLA QUEEN OF THE DESERT), Jennifer Harding (FUNNY GIRL, LEGALLY BLONDE) and Jordan Shaw (FOLLIES, TICK, TICK... BOOM!). They are joined by recent graduates Will Carey and Sammy Graham. According to the New York Times, Bucchino's 'flowing, finely made piano ballads describe an urban life in which relationships come and go in cycles of yearning, fulfillment, heartbreak and healing' - where romantic love is anticipated with 'high expectations, high anxiety and open hearts.' 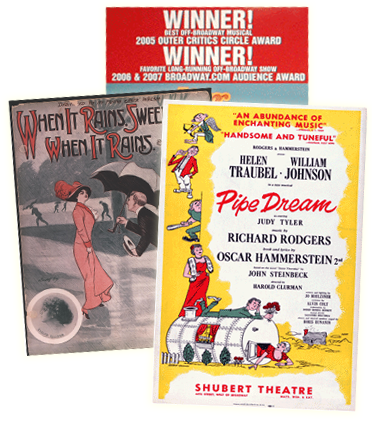 The show won LA's 2008 Ovation Award for Best Book/Lyrics/Music for an Original Musical.